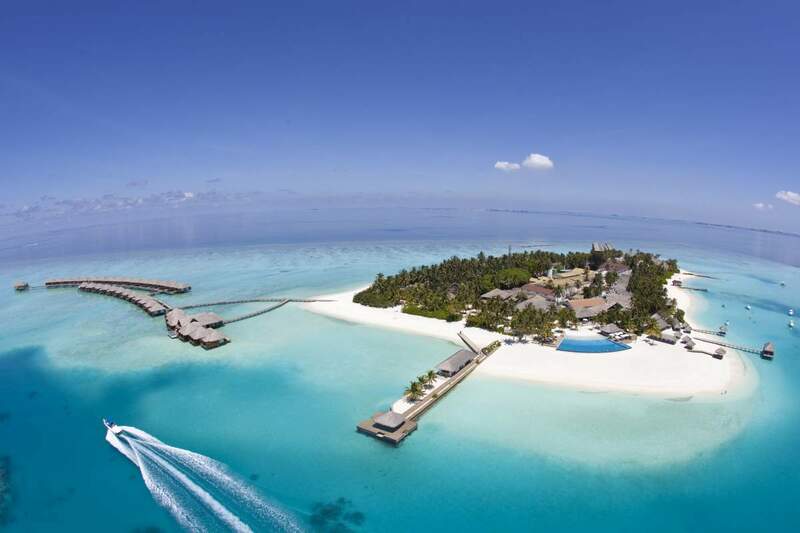 TMT Maldives Private Limited also referred as Take Me To Maldives is a leading Travel Company based in The Maldives. Our specialties include planning quality custom-made holiday packages, arranging luxury holidays, representing and handling Travel Agents and all Travel related services in Maldives. We offer customized holiday packages for almost all of the exotic Island Resorts and Hotels in Maldives – Based on your interests and preferences with necessary arrangements for your transportation from the Airport to your final destination, meal plans and any other services you might want to book. Be it exotic Resorts or Hotels, lavish safaris, excursions of any type or even an exclusive Private Island deal – We provide seamless Booking services for tourists and travelers from all over the world. We believe the best advice comes from personal experience – From someone who knows the destination inside out because they have been there themselves. 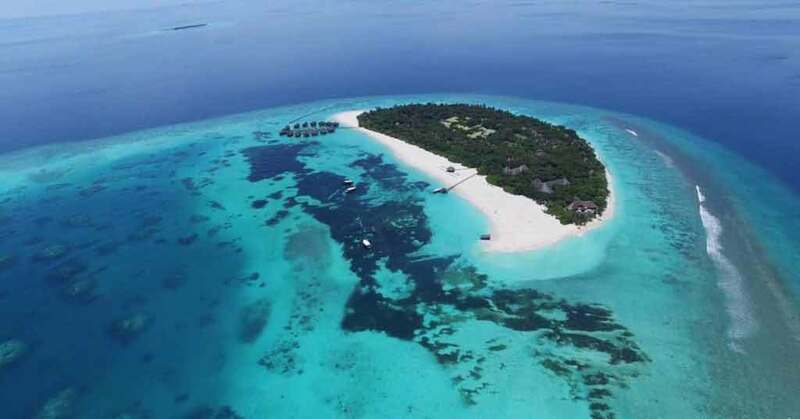 Our team has time to time visited most of these Resorts and Hotels in Maldives, which allows us to advise you with key facts and information with best expertise. We are impassioned about creating best Maldives Holidays experience for you by going an extra mile to make sure you get exactly what you want. We are experienced, thorough, and available to you at all times. Is to be a Top Travel Company in Maldives by delivering quality service experience to our clients. From the moment you think about traveling to Maldives till you leave Maldives with beautiful holiday memories – we stay on the cutting edge of customer service. We do not believe in set it and forget it system. Our clients are our top priority and we are always striving to be better so our clients achieve more for their Dream Holidays in Maldives. We have built strong relationships with local authorities, Resorts, Hotels and overall the Tourism Industry in general. Consequently allowing us to be able to offer better rates and services compared to other Travel Agents or Online Booking systems. We are through, visionary, hardworking and determined – With an innovative approach to business, we believe and are committed on becoming one of the best Travel Agents in Maldives. Follow us on Facebook, Twitter, Instagram, Pinterest, Blogs, YouTube. Please feel free to contact us at any time. Your support and suggestions are always important and helpful to us.